Attentive, with differing outlooks and diversified career paths, but whose profiles are all complementary, our consultants are on hand to advise and guide you. 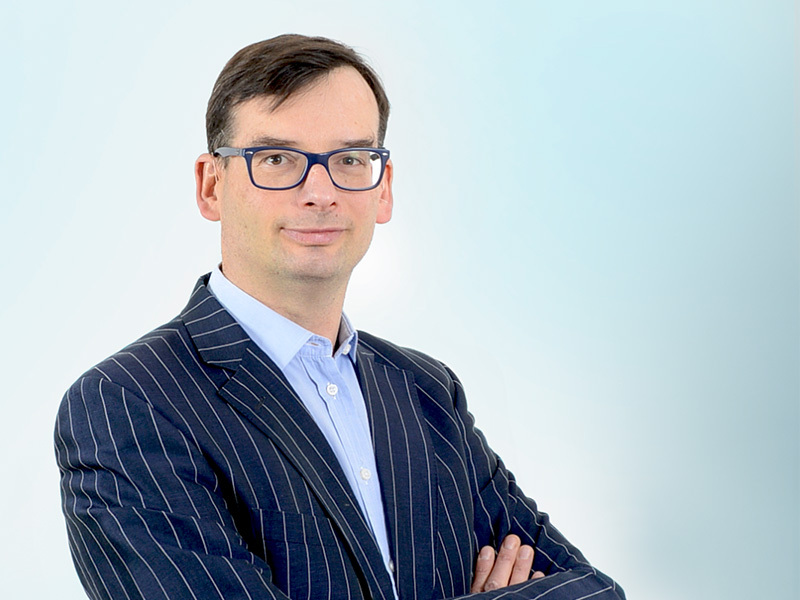 Following ten years in sales and management positions in the industrial services sector, including seven with an IT consultancy firm in Paris, in 2008 Vincent joined a consultancy specialising in banking and finance. Here he was involved in gaining new expertise in business and IT functions; fields in which he already had considerable experience. This project enabled Vincent to adopt the profession's best practices and create his own methodology. As the director of Alturion, guarantor of quality as well as respect for the ethics of teamwork, Vincent is involved in search and select for senior executive and specialist roles in sales, IT and the industrial sector. Business-school trained, Julie initially embraced a career with high profile companies before joining an SME where she headed their communication department. 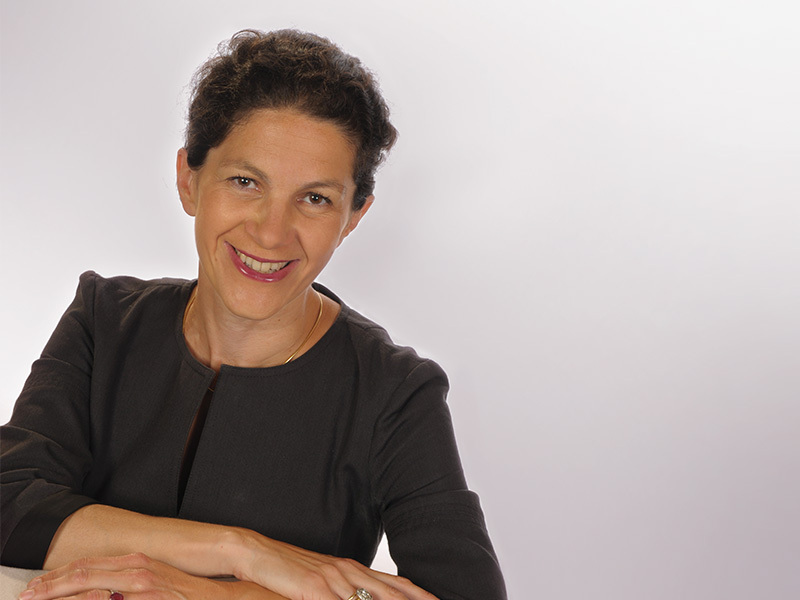 In 2011 she embarked on a career change, joining a human resources consultancy in Nantes. Qualified personal development coach (MBTI, Enneagram and Narrative therapy), Julie specialises in individual coaching and career transition including outplacement, skills assessment and coaching. She joined the Alturion Group in 2013. 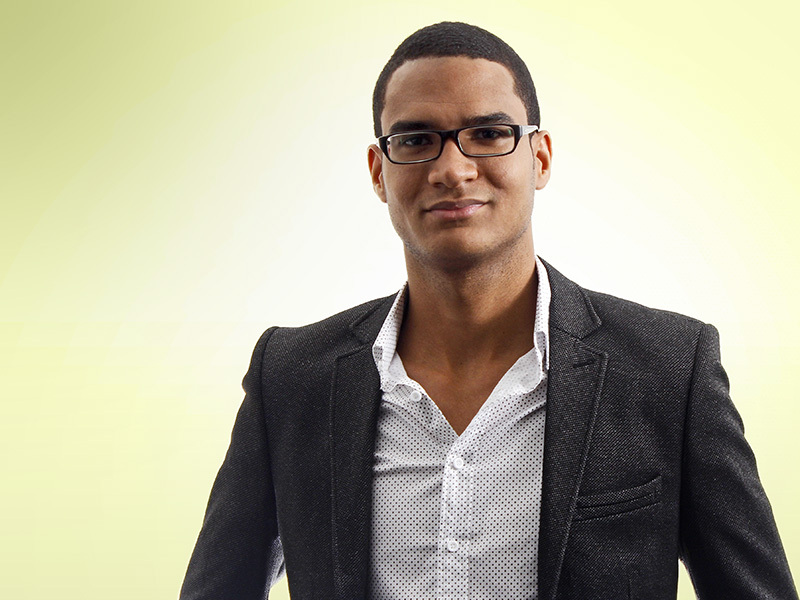 An AUDENCIA business school graduate, Alain has built up his career working the Industrial and Service Sectors. Past positions held include staff recruitment, career management and HRD; first in the banking sector and later with an international industrial group. He also has significant experience in change management and social engineering (restructuring and job protection planning). In the field of recruitment with the Alturion Group, Alain mainly covers managerial positions, outplacement of managers and executives as well as "Staff and Organisational Structure" change management in SMEs and major groups. 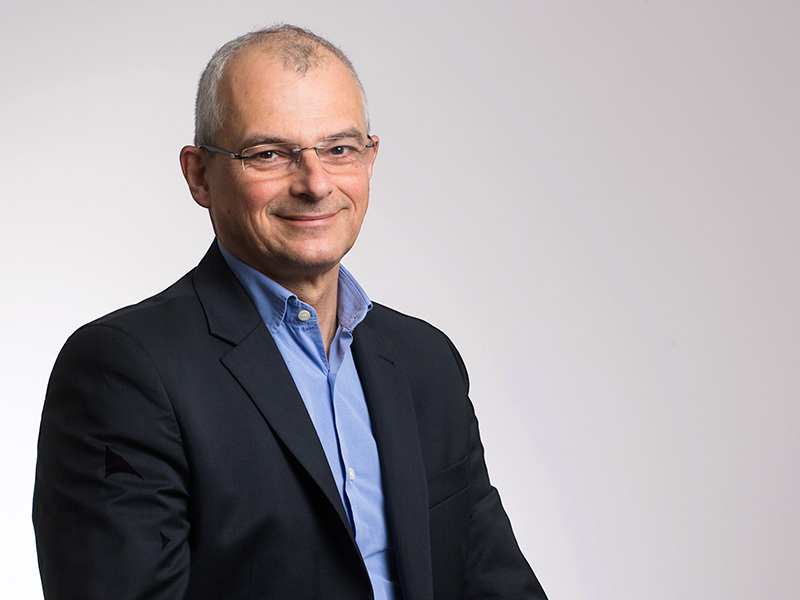 He is also co-founder of FIDES Conseil; part of the Alturion Group specialising exclusively in the recruitment and career transition of ex-forces talent. Passionate about human relations and diversity, Laetitia trained at an international level, attending business schools in France and Spain. 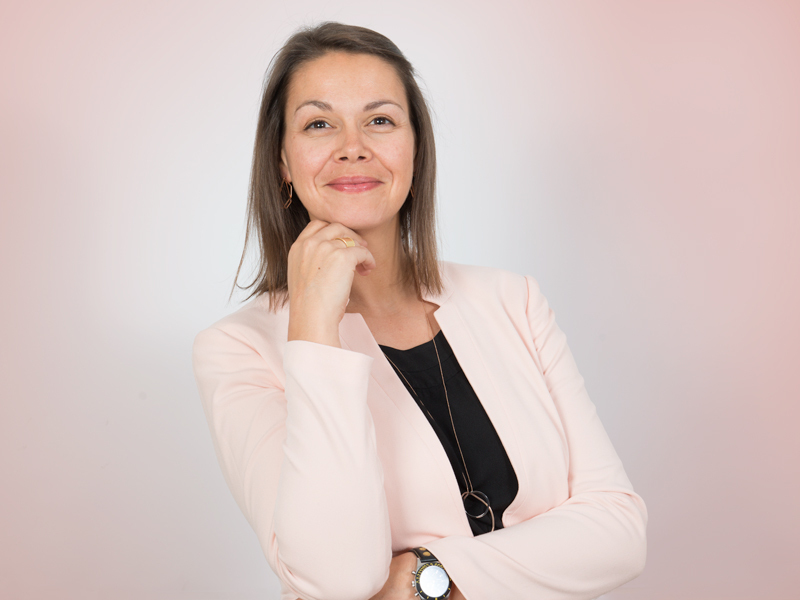 After an early career in finance in the Netherlands, she decided to join the consultancy industry, taking up a consultant position with a recruitment company in Paris. 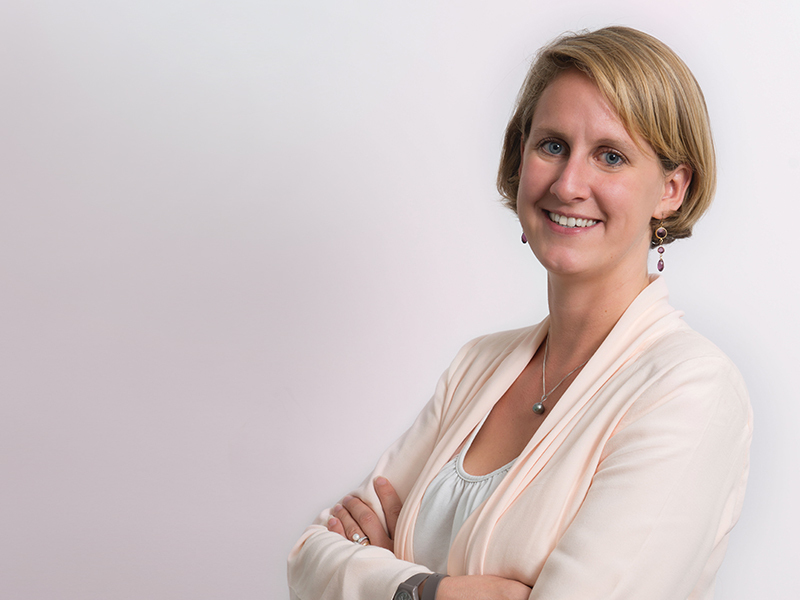 As a general search and select consultant, Laetitia managed senior executive recruitment assignments. Five years later, she was involved in forming and developing a search and select consultancy of an international leading temporary employment agency specialising in banking and corporate positions. 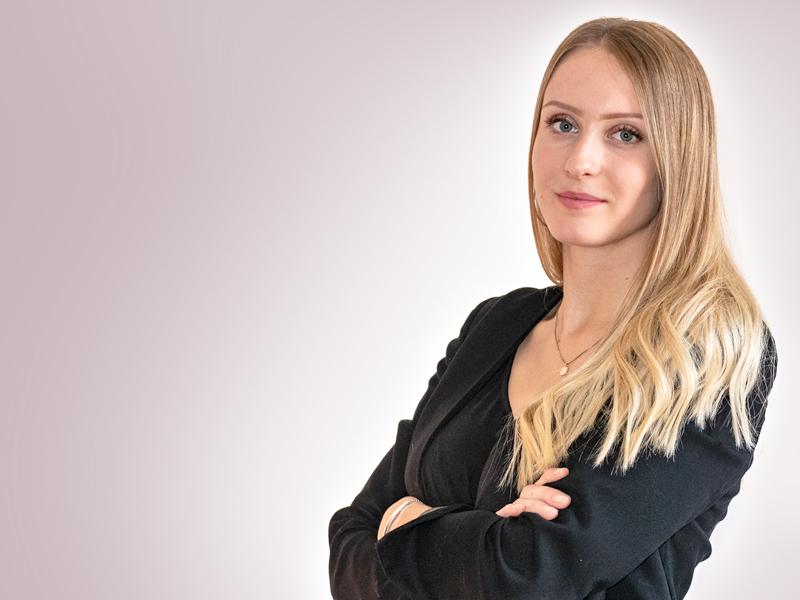 Laetitia spent five years in this position before moving to Geneva in 2015 to reconnect with a multicultural and international environment. 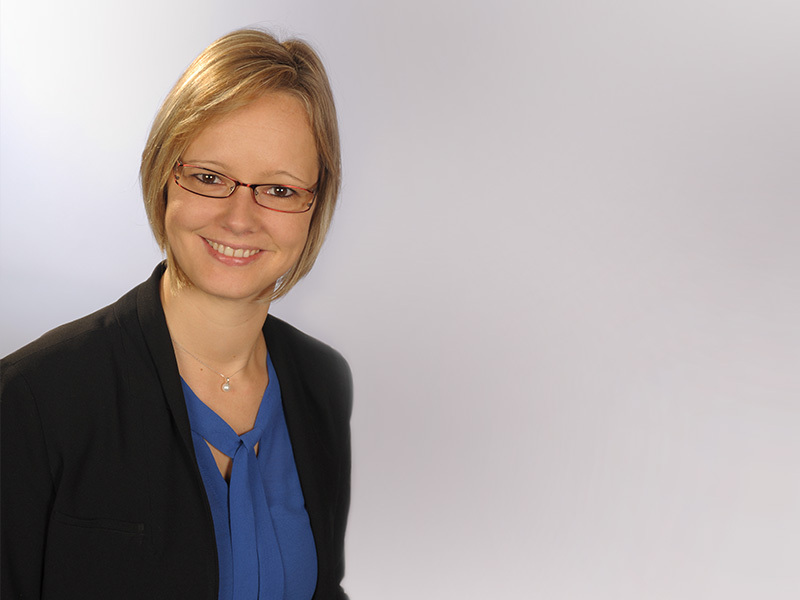 Attracted by Alturion’s expertise and entrepreneurial dynamics, she joined the company at the start of 2017 to support its development in French-speaking Switzerland. 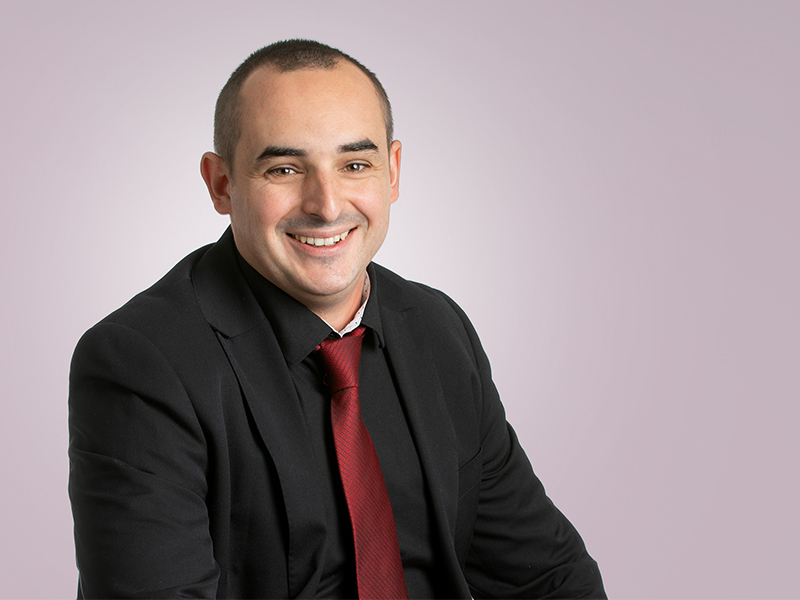 Following 10 years in operational roles in the information systems sector, Nicolas moved into recruitment in 2011 when he joined the Adecco France Group as a specialist consultant for information technology candidates. In 2014 he took on the position of senior consultant in charge of recruiting candidates for information and digital systems with the Robert Half International Group. Identifying fully with Alturion's values and offerings, Nicolas joined the group's Lyon office as consultant manager in August 2016. He is involved in the company's development as a consultant and operational manager in the technology and digital sectors. With a cross-sectoral, strategic vision, Nicolas successfully handles staffing issues at the heart of every company. 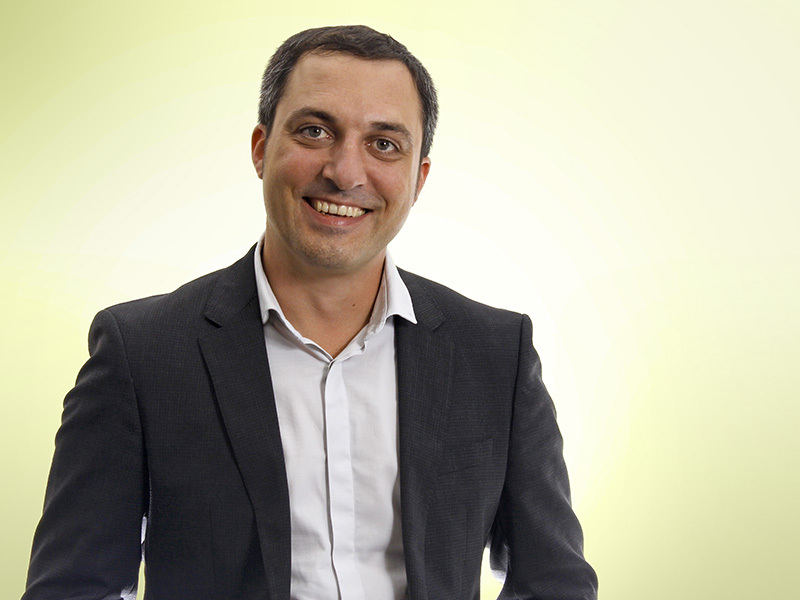 A graduate of Audencia Business School in Nantes, Jean-Marc got involved in the recruitment industry right from the start of his career, and today he is ever passionate about his chosen field. 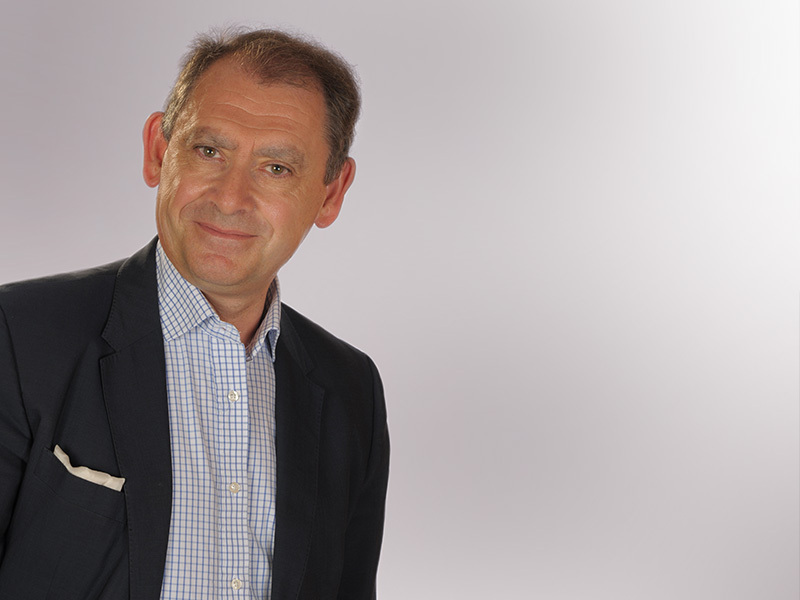 Soon having totalled 30 years in the employ of several major firms in the Nantes area, on the strength of his experience Jean-Marc has to date recruited over 1,000 specialist, manager and executive positions. His professional background has also enabled him to gain in-depth knowledge of the organisations and cultures that characterise Grand-Ouest companies, family-run SMEs and mid-cap businesses, major group subsidiaries, agribusinesses and cooperatives, public institutions and local authorities, bringing to Alturion his comprehensive and diversified vision of job sectors and positions, as well as in-depth knowledge of processes and good practices that condition successful recruitment. After completing a scientific preparatory course then graduating from the French Engineering School, Centrale Nantes, Samuel began his career as an R&D engineer for special machines. His taste for challenge and love of the area rapidly lead him to work for companies in western France (Brittany, Pays de la Loire and Poitou-Charentes). Samuel has held various positions from business engineer and head of industrial projects, to profit centre manager in the industrial, IT and interim sectors. The ten years spent in engineering saw Samuel working in a support role covering R&D positions for both major groups and SMEs, product and process development from methods and industrialisation through to production, not forgetting support roles in purchasing, quality, supply chain and HSE services. Samuel now draws on his sector knowledge and professional networks to support Alturion's sourcing/search and select and recruitment consultants, in a bid to provide an appropriate response to recruitment challenges facing the region's industries. 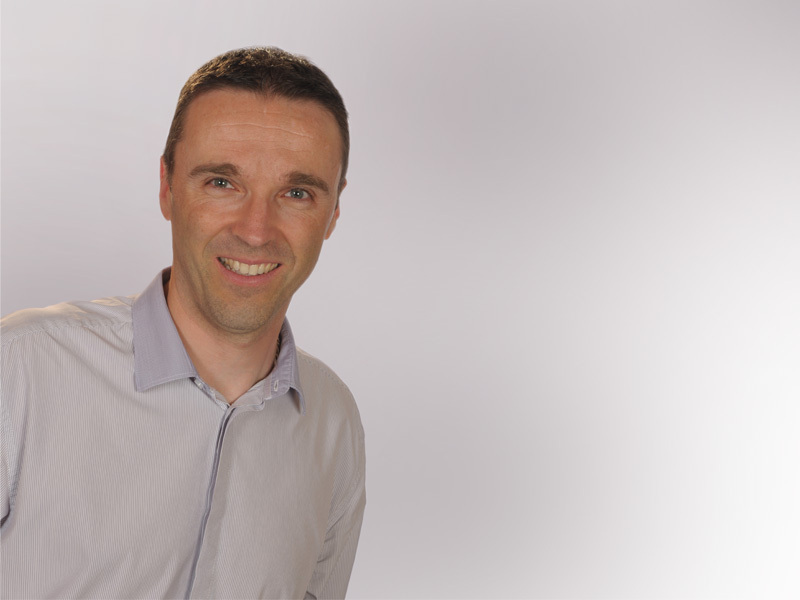 A graduate of Novancia Business School Paris, Paul began his career in the supply chain sector, first in England then later in France, as logistics manager in the retail sector. After setting up two Franco-Indian restaurants in Paris, he moved into recruitment consulting where he has now worked for over 16 years. 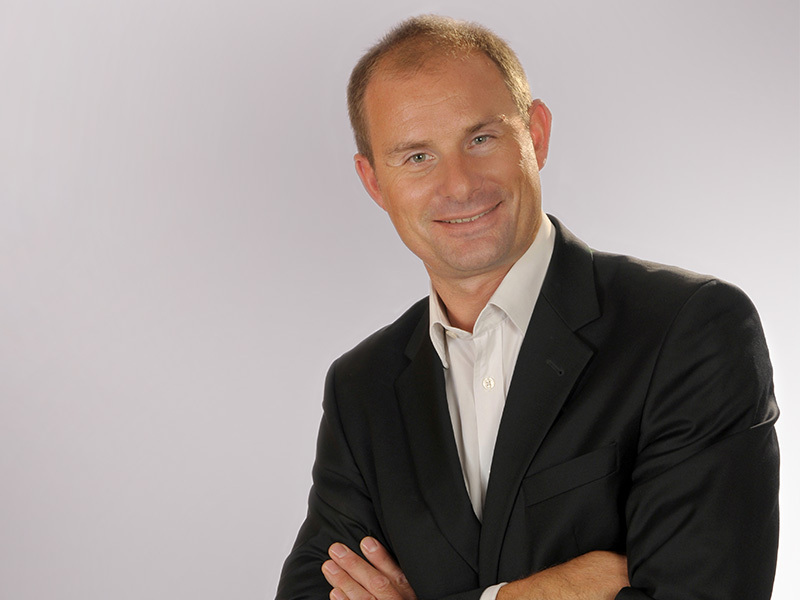 A real specialist "headhunter", Paul has worked for three consultancies in middle and top management. During his time as a search and select specialist, he has successfully managed over 350 assignments in, amongst others, the industrial, supply chain and retail sectors. After endeavouring to set up a company for the recruitment of disabled persons, an area to which he attaches particular importance, and following a stint in business, Paul decided to come back to recruiting which first nurtured his passion. He joined Alturion in November 2016, where he now uses his expertise in direct contact recruiting and in "finding that needle in the haystack". 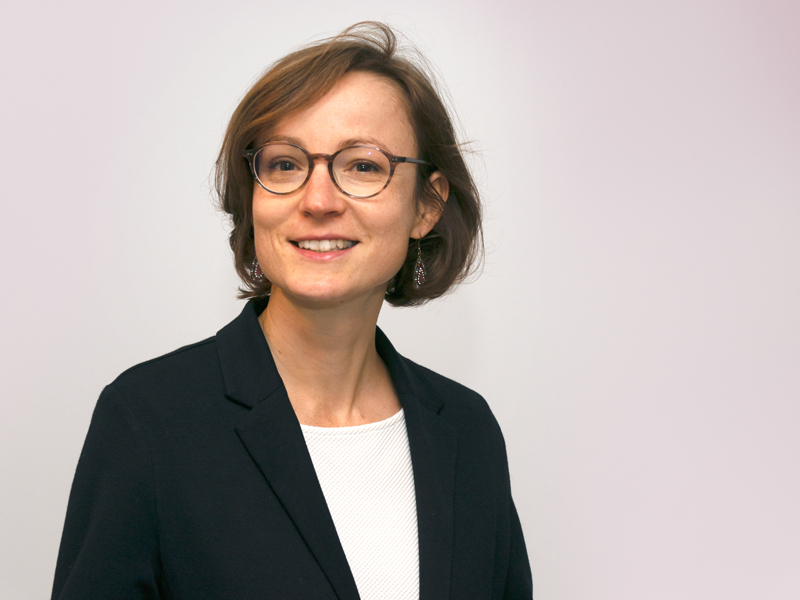 A graduate in International and European Law of Panthéon-Assas University, Paris, Gaëlle has 13 years’ experience as a lawyer with major groups and as a legal director in SMEs. Passionate about human resources and firmly convinced that people are the key, fundamental resource for creating corporate value, in 2008 she decided upon a career change and entered the field of career coaching. A qualified coach and trained skills assessor, she supports staff during career transition and change processes and helps them to develop their potential. At Alturion her work is centred on finding HR solutions and supporting career transition, which includes individual coaching, outplacement and skills assessment. A graduate of IEP, or Institute of Political Studies, Lyon, Valentine has been involved in the recruitment industry since 2006. 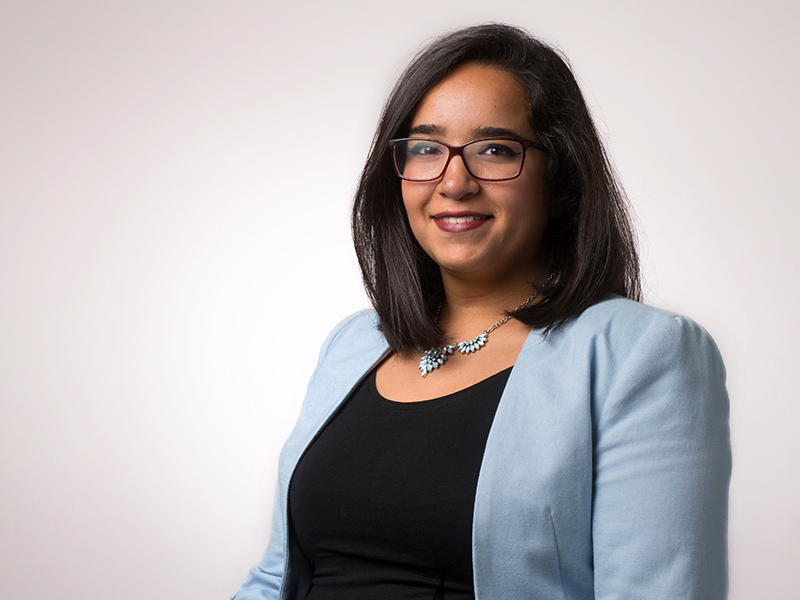 She started off in a specialist construction and transportation consultancy where she worked for seven years; first as research coordinator then as a recruitment consultant. Based in Lyon, Valentine responds to the needs of SMEs and major group clients throughout France, from identifying suitable candidates through to recruitment and supervising their onboarding. She joined Alturion in 2013, appreciating the group's dynamism, values and potential. 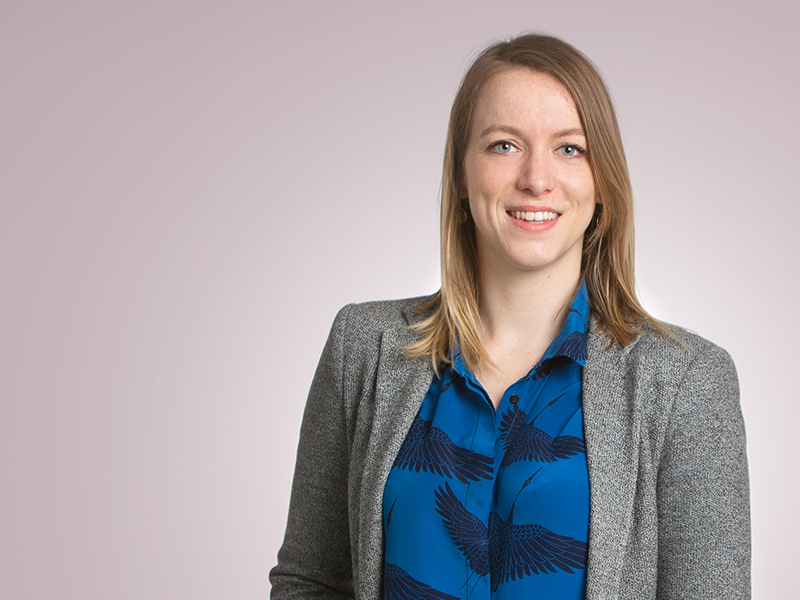 Valentine works at the group's Lyon office, once again handling nation-wide placements along with varied, challenging assignments and job profiles. In 2017, she integrates group's Nantes office. 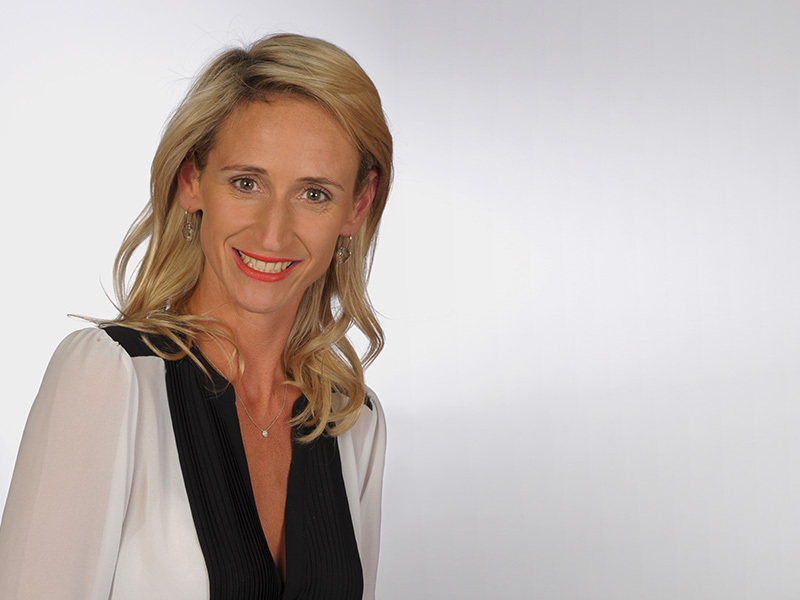 With a bachelor's degree in psychology, Marie-Liesse completed a Master's in HR while working for Page Personnel as a researcher for logistics/sales positions, and later for BNP Paribas Personal Finance in charge of recruitment and mobility. She then joined the Richemont Group as a human resources consultant, where during two years she was responsible for recruitment and career management. 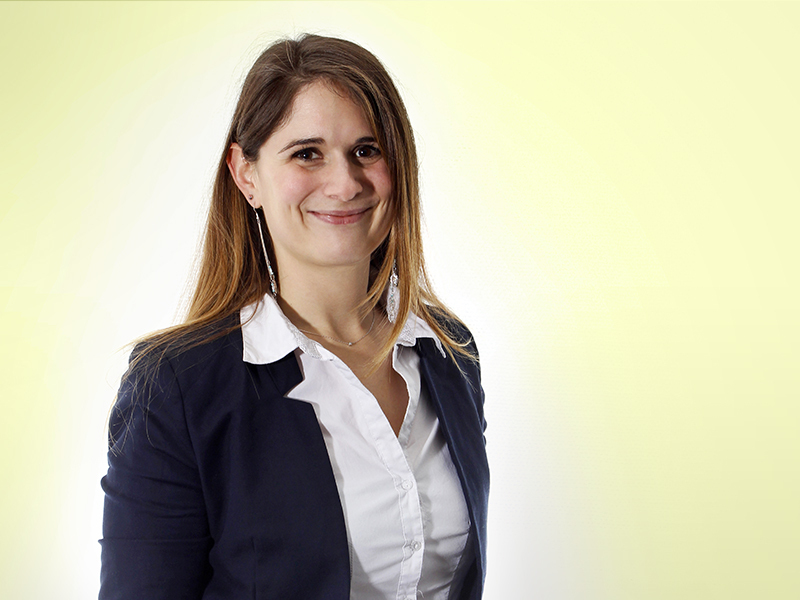 Marie-Liesse currently works as a recruiter at Alturion's Paris office. She is responsible for talent sourcing, interviews, candidate assessment and customer relations. With a Master 2 in International Human Resources Management from the University of Angers, Khouloud acquired sound initial experience as a recruitment and HR manager in Morocco for a leading French retailer. She joined the Alturion Group as a researcher in May 2016 to specialise and re-discover her attraction for the industrial sector, initially found while with Manpower at the end of her studies. Passionate about sourcing talent, Khouloud brings both spontaneity and naturalness to her job. With a Master 2 degree in Law and Economic Intelligence from Jean Moulin Lyon 3 University, Emmanuel began his professional career in the business development of a Lyon marketing intelligence start-up. Attracted by the human resources industry, he joined the Alturion group in 2016. Inquisitive and enterprising, he is involved in direct contact recruiting, screening and selecting candidates for all sectors covered by the Alturion Group. Passionate about literature and philosophy, he draws on his readings to obtain a more acute understanding of his candidates and their personalities. Emmanuel adopts a profoundly human approach to his work. Having obtained a BTS Management Assistant qualification (advanced vocational training certificate), Anna spent several years working as a commercial assistant in the industrial and service sectors. She then broadened her areas of expertise in executive and office assistant positions that required both versatility and a sense of responsibility. Anna joined us in October 2015. She works in a management support role, handling administrative, commercial, accounting and RH matters. 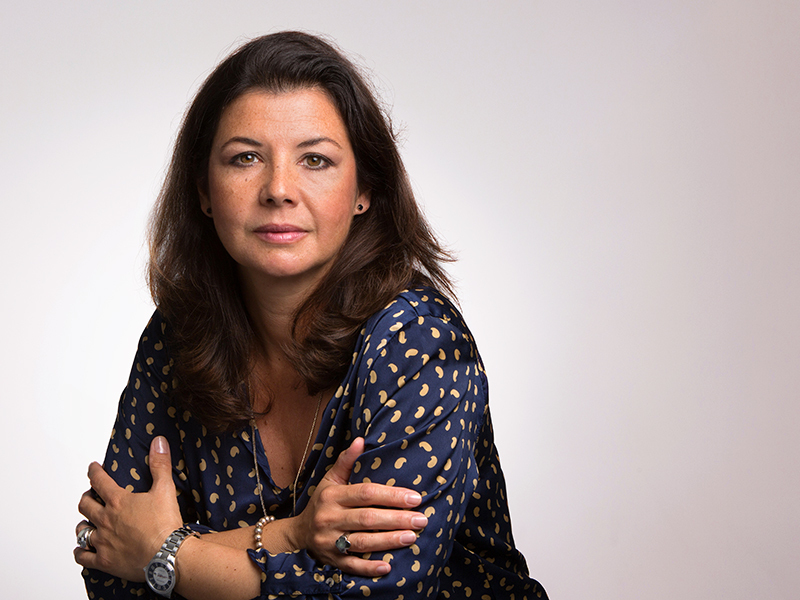 A graduate of the French School of Communication Studies (EFAP), Paris, and holding a law degree from the University of Paris-2 Assas, Amélie began her career as a press officer for television channels in Paris. She joined Alturion in 2008 when the company was first formed. Head of internal and external communication, Amélie is responsible for writing and managing web content, professional social networks and various other communication media. 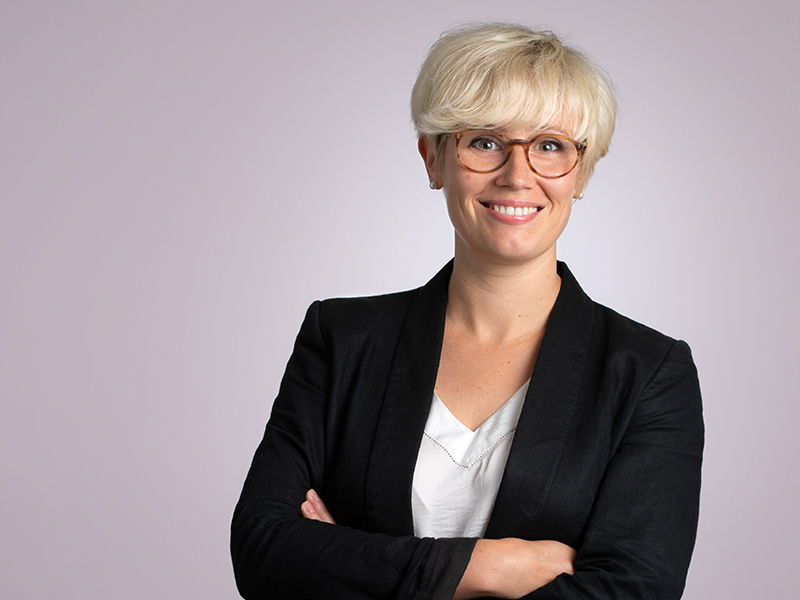 She is responsible for promoting the consultancy's image among its clients and candidates, and she is involved in relaying the employer brand of the consultancy's clients. Amélie also manages permanent and one-off sponsoring events.